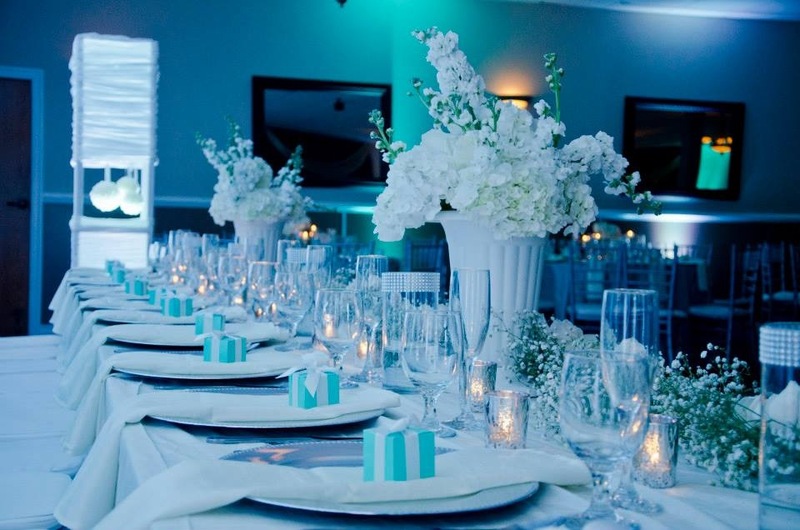 The Mehran Banquet facility is divided into two separate halls-The “Darbar” and the “Mehfil”, These Banquet Halls can accommodate up to 350 guests combined, featuring temperature-controlled banquets, private atmospheres, Granite top bar, much more. 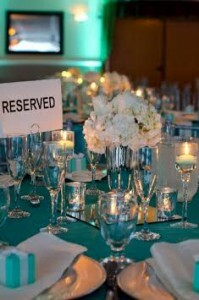 “Darbar Hall” Seats up to 200 guests! Perfect for a small party or gathering this hall can accomodate up to 100 guests. Main Features of “Mehfil”: Capacity 100 Guests, 1400 Sq. Ft. Air Conditioned, granite bar area, Free Wi-Fi, HD Projector, 70” screen, elegant, carpeted with 14’ ceilings, sterling silver serving trays, and chandeliers. 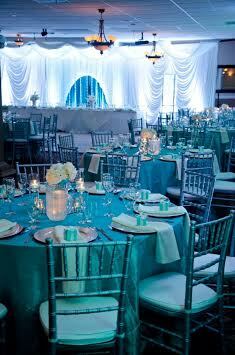 Chairs and tables colored to your specifications. Seat up to 100 guests!